A piece-wise linear function is an approximation of a nonlinear relationship. 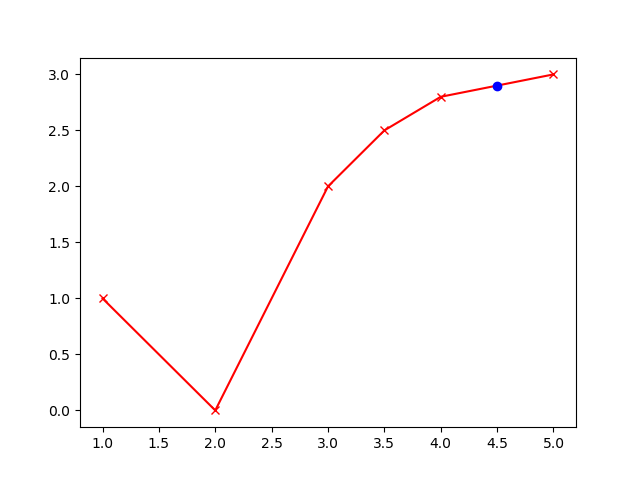 For more nonlinear relationships, additional linear segments are added to refine the approximation. As an example, the piecewise linear form is often used to approximate valve characterization (valve position (% open) to flow). This is a single input-single output function approximation. In Situ Adaptive Tabulation (ISAT) is an example of a multi-dimensional piecewise linear approximation. 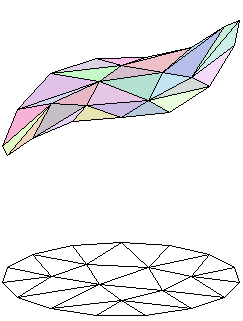 The piecewise linear segments are built dynamically as new data becomes available. This way, only regions that are accessed in practice contribute to the function approximation.